Through the looking glass: The Pixel 3 stands out in some meaningful ways, with possibly the best camera and software experience of any smartphone. 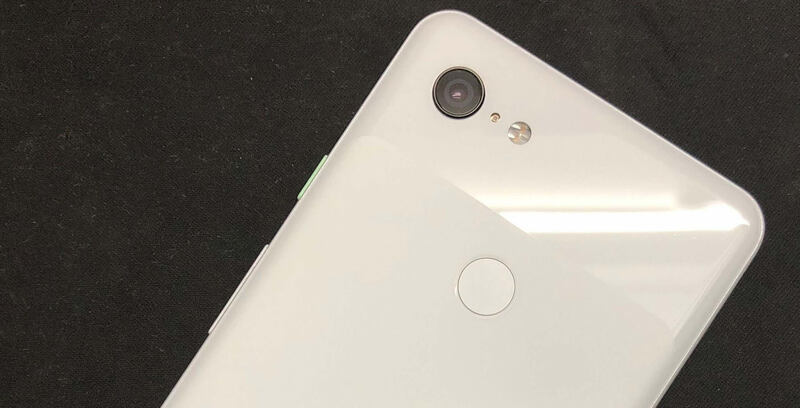 New evidence has arisen that strongly suggests both those features will be coming to a new Google ‘Pixel 3 Lite’ which could come at around $400-$500 and arrive before the end of the year. The same Russian blog who got their hands on the Pixel 3 XL two months before its release has got a Pixel 3 Lite in their claws, too. Based on their tests of the device, it has a Snapdragon 670 processor, 4GB of RAM and 32GB of onboard storage. The screen is 5.56” (about the same as the Pixel 3), uses IPS technology and has a resolution of 2220 x 1080 (18.5:9). It has the same 2915mAh battery as the regular Pixel 3, and possibly the same dimensions and thickness based on the images. Probably the most exciting features are the cameras, which are the same 8MP front and 12MP rear lenses found on all the Pixel models. It doesn’t seem to have a second, wide angle selfie camera though. The headphone jack is still there. On the other hand, the device’s name according to the Geekbench app installed on it is “Google Sargo,” which was also the name of a mystery device referenced in a couple lines of code in Google’s ARCore app. It’s worth considering that Apple has already gone down this path (sort of) with a less expensive iPhone XR and that Samsung is expected to release an S10 Lite early next year. Google’s known to be a bit of a follower in the handset industry, dropping the headphone jack and adding wireless charging and water resistance after the iPhone did. Google has declined to comment on the matter.